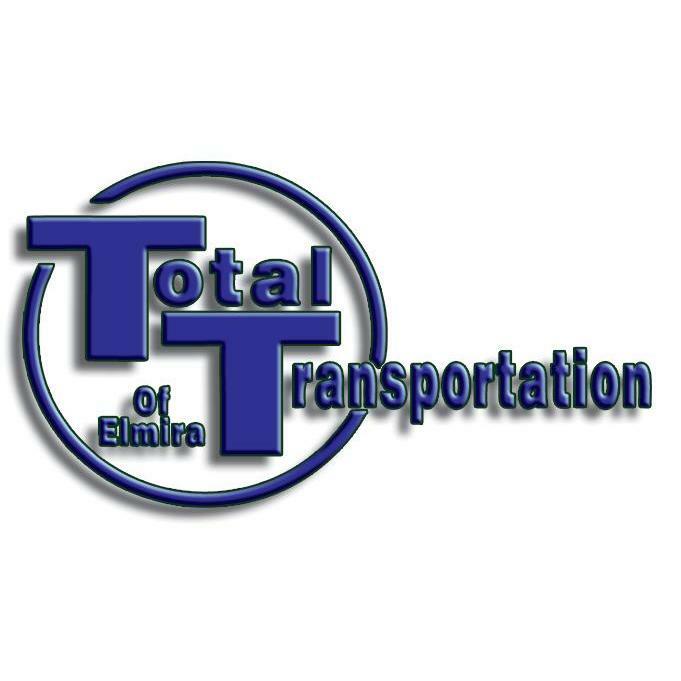 Elmira's most experienced transportation services! Taxi service - 24/7 service. Medical Transportation - to and from your appointments, we work with insurance companies and transport brokers. Deliveries - Got a delivery? We can take it or pick it anywhere and anytime. Handicap Accessible vehicles available.